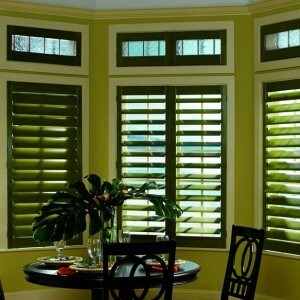 MK Window Treatments is a full-service company specializing in window treatments and serving Fairfield and Westchester Counties. 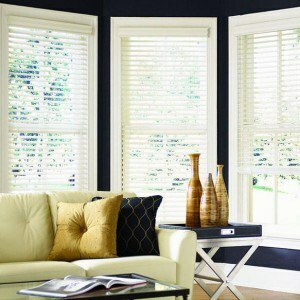 We are window treatment specialists ready to help you dress up your windows. Visit our Greenwich showroom, conveniently at — 270 Mason Street Greenwich, CT 06830 — for your shop-at-home appointment. Get a free in-home consultation. 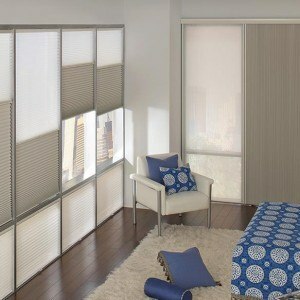 FREE Measuring & Installation! Contact us today! You can reach us at 203-900-1500 or at 914-844-0504, or send us a message.